It doesn’t get simpler than this. With this rustic, simple yet classy all stainless steel mug, there is nothing much needed to remind the kitchen of the history of kitchenware. Of course, it is not as bland and plain boring as they used to be back in the day. These modernised double-walled stainless steel mugs are created with a polished finish that reverberates for miles afar. With a maximum carrying capacity of 330ml, each mug is surprisingly lightweight and can be easily carried around the home or office. These mugs are ideal when looking to give the kitchen a classy, retro do-over that will be over-ridden by the shininess from these mugs. Due to their makeup composition and built, these mugs can last for long periods and even passed on without the fear of wear and tear that is experienced by most products used for beverages. The lustre shining metal will keep the contents warm for longer. With a stainless steel makeup all around, it is easy to place these mugs over the stove top or another warm/hot item to get them heated or warmed up. Mugs are excellent when looking for classy, different hot beverage mugs to be used in cafes/restaurants, at home or even the office. Prices displayed on the website include a 1 colour, 1 position laser engraving of your logo. A print setup of $60 applies per colour/design. All the prices indicated exclude GST. 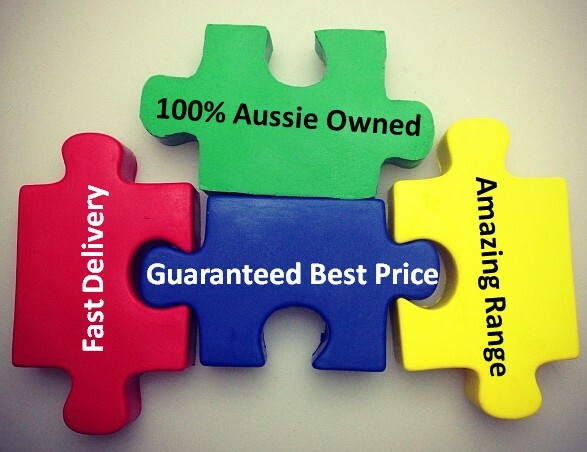 We do deliver within Australia only. Standard turnaround time is 2 weeks from artwork approval and invoice payment.